A short introduction to our 2018 winner of the Points, and Lady Faifax Lucy Trophy. Glenmore of Roisbheinn owned by Sophie Beaumont, an outstanding example of the versatility of the native breeds. 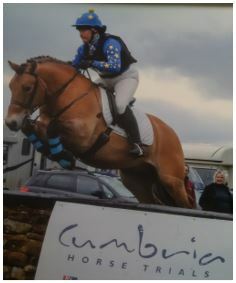 Competing in over 15 BE90 events in 2018 and accruing 51 Foundation points, they have qualified for both Badminton and Blair Horse Trials in 2019. 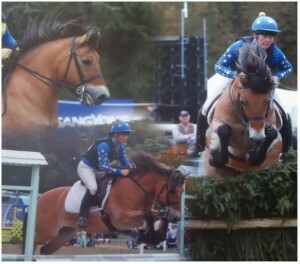 Grom is believed to be the first pure bred Highland Pony to compete at this level. Earning their place at the Arena Eventing Championships at Blenheim Palace the pair finished in third place. Clear but rather too quick. 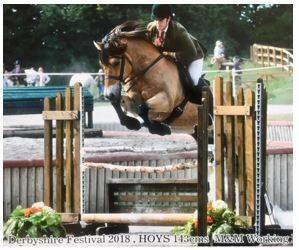 At flint & Denbigh Show in August they won their ticket to HOYS to compete in the under 143cms workers. Unfortunately taking a pole out with his tail they dropped from 3rd to 11th place. In just two outings to British Dressage affiliated events they qualified for the Native Dressage Championships at Novice & Elementary level. A none horse related injury stopped Susie making the trip to Vale View. This truly remarkable combination has gone a long way to prove the versatility of the Highland Pony and we wish them every success in 2019.